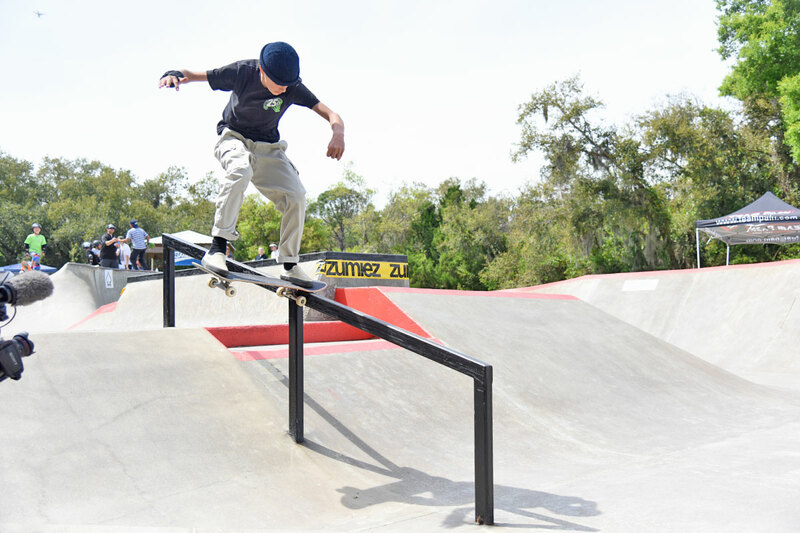 GFL at New Smyrna - Nose Slide. Blaze with the nose slide. GFL at New Smyrna - Not Cold. GFL at New Smyrna - Street 16 to 29 Division.